Great Lakes Lacquer recently released their The Great Ones collection, 5 polishes inspired by the Great Lakes! As a Michigander, I love anything and everything inspired by Michigan or the Great Lakes so I had to purchase this collection! Moreover, they are all various shades of blue or green, which is perfect for my insatiable love for those colors! 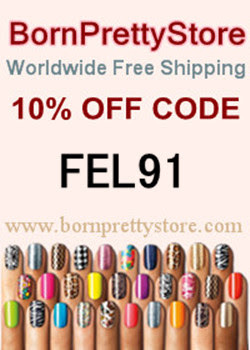 Let's get to the polishes, shall we? Mariah has some great formula's to her polishes and these were no different. All 5 covered well, were very easy to apply and didn't leave any staining or cuticle pooling nonsense. Lake Huron is a deep blue that has a green shift. I am THE WORST at capturing color shifts in polish but this is really pretty. 3 coats, plus topcoat. Lake Superior is a deep green with with purple shifting multichrome. Again, I am THE WORST at capturing color shift, so I apologize. I actually love this color without even seeing the shifting colors, lol. This was 2 coats, plus topcoat. Lake Erie is a deep blue to purple with a slight red tint. 2 coats, plus topcoat. 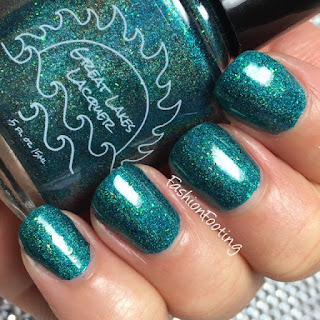 Lake Michigan is a teal linear holographic with green flakies and shimmer. 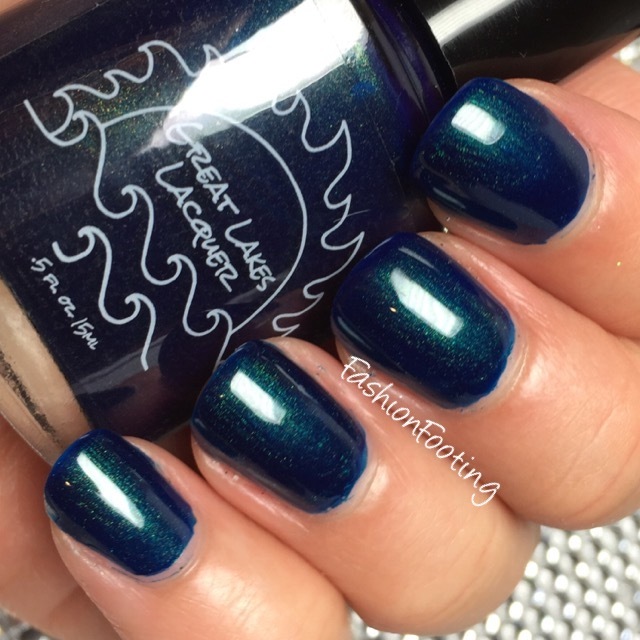 Definitely one of my favorites, this was 2 coats plus topcoat. 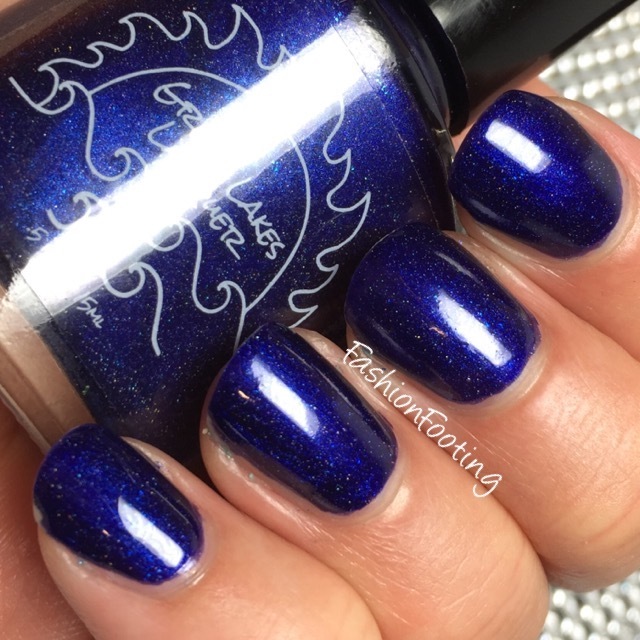 Finally, Lake Ontario is sapphire blue jelly with and several different kinds of blue flakies. This was 2 coats, plus topcoat. 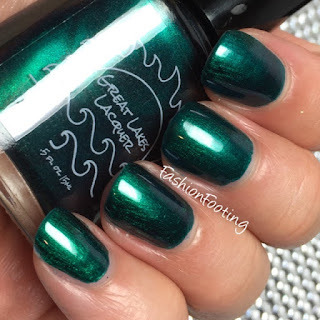 If you haven't tried Great Lakes Lacquer yet, I recommend the brand! 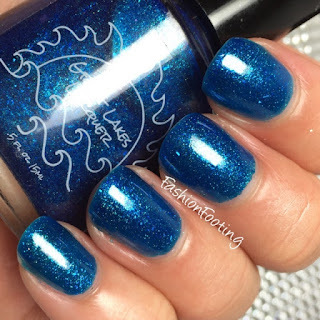 I have had great experiences with all of her polishes and I just love the collections she releases!